Google Chrome has become the browser of choice for many users in the world, thanks to its stellar performance, support for add-ons, and other features that are absent in other competing browsers. As a top-tier browser, it combines a minimal design with state-of-the-art technology to make the web faster, safer, and easier to use. 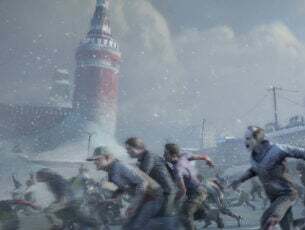 However, Chrome is not perfect, and just like any other browser, it can suffer from crashes, virus attack, and from many other errors common in browsers. In this guide, we are going to show you what to do if Google Chrome keeps on opening new tabs. 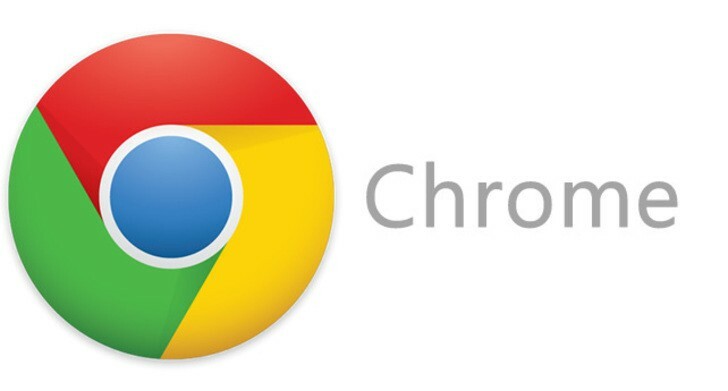 Google Chrome opening new tabs by itself – Many users reported this issue on their PC. To fix the problem, be sure to find and remove problematic extensions. Chrome keeps opening new tabs when I click a link – This issue can occur if your PC is infected with malware. To fix the problem, perform a full system scan to remove all malware. Unwanted sites open automatically in Google Chrome – According to users, unwanted sites can keep opening automatically. If this happens, be sure to check your Chrome settings and restore them to the default. Google Chrome keeps opening new tabs when I type – To fix this issue, you need to reinstall Chrome. Sometimes your installation might be corrupted, and that can lead to this error. New tabs keep opening in Chrome with ads – If Chrome keeps opening new tabs with adds, it’s rather likely that you have a malicious application extension in Chrome. Use Clean up your computer option in Chrome to remove the malware from your PC. Chrome opening new tabs on every click – Sometimes this problem can occur due to your settings. Simply disable background apps from running in the background and check if that helps. To fix this problem, try this out. Open the control panel and check all the installed programs on your PC. Make sure no software was installed without your consent. If you find one, uninstall it. Type chrome://extensions/ in the address bar. It will open all the extensions installed on your computer. Make sure there is nothing weird. If you find one, remove it. 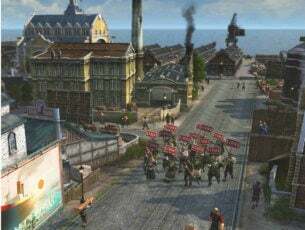 According to users, this issue can be caused by certain VPN or proxy extensions. To fix the problem, simply remove the problematic VPN extension and the issue will be permanently resolved. If you still need a VPN to protect your privacy, we suggest you try CyberGhost VPN. In order to stay protected from malicious programs online, you need a full-dedicated VPN tool to secure your network. Get now Cyberghost VPN (77% flash sale) and browse the internet securely. It protects your PC from attacks while browsing, masks your IP address and blocks all unwanted access. 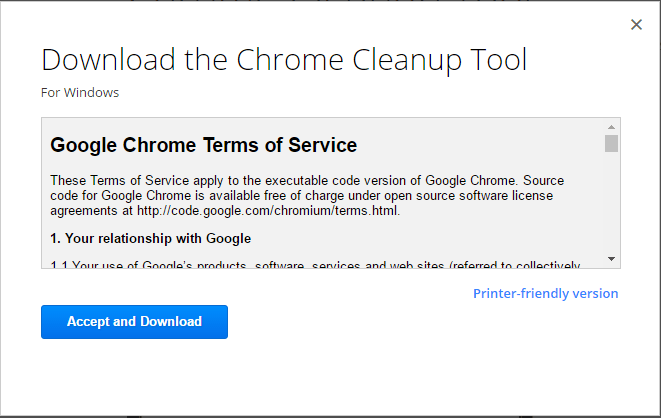 If you find nothing suspicious, then you might want to run the Chrome Cleanup tool that scans your browser for any malicious programs and offers to remove them. To do so, follow the steps below. Visit Chrome Cleanup tool website and click ‘Download Now’. Once prompted, click ‘Accept and Download’. Once the download is complete, click the (Chrome_cleanup_tool.exe) to start the installation. Once you install the tool, scan your PC with it to find and remove the malware. If Chrome opens a new tab every time you click a link and it doesn’t redirect you to unwanted pages, then the problem is in the search settings. 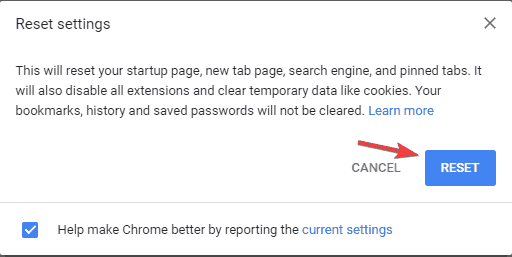 If you don’t want Chrome to open a new tab every time you click a link, simply follow the steps below to fix that. Type any website in the address bar and press enter. Chrome will open a list of the search results. On top of the search results, click on the ‘Settings’ bar. A drop-down menu will open with a list of menu options. 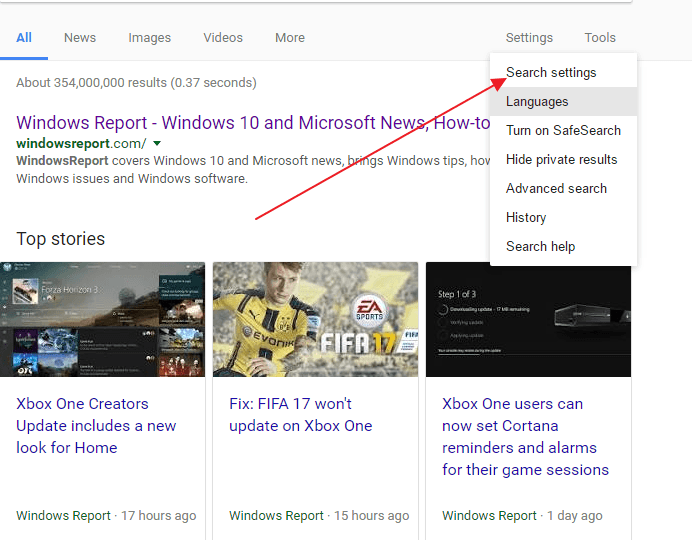 Click ‘Search settings’. You will be directed to a page with search filters. Scroll down to the setting that says, “Where results open, Open each selected result in a new browser window”. Uncheck the box and click ‘Save’. Chrome will now open each result in the same tab unless specified otherwise. To add an extra layer of security, you can also download an antimalware program such as Malwarebytes. The program is free and is known to have the best malware detection rate. It also scans your system for malware and other malicious programs and removes them all. You can download Malwarebytes from their website by clicking on this link. According to users, sometimes new tabs can keep opening in Chrome if your Chrome installation is corrupted. To fix the problem, it’s recommended to reinstall Chrome. There are several ways to do that, but once you uninstall Chrome, be sure to run CCleaner to remove any leftover files and registry entries that can cause this issue to reappear. 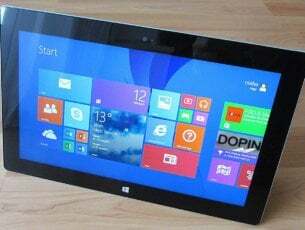 Alternatively, you can also remove Chrome along with all its files and registry entries by using uninstaller software. Uninstaller software is a special application designed to completely remove any unwanted application from your PC. There are many great uninstaller applications available, but the best is Revo Uninstaller, so be sure to try it out. Once you reinstall Chrome, the issue should be completely resolved. READ ALSO: This file is dangerous, Chrome has blocked it: What’s the deal with this prompt? Chrome supports a variety of extensions and those extensions can run in the background and provide useful information even if Chrome isn’t running. This is a great feature since you can keep getting important notifications even if you don’t start Chrome. 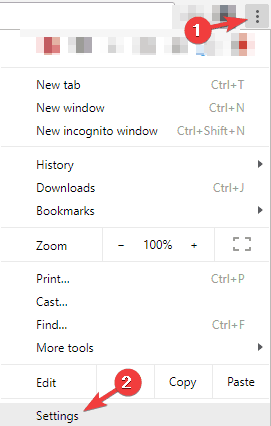 In Chrome, click the Menu icon in the top right corner and choose Settings from the menu. Now scroll down to the System section and disable Continue running background apps when Google Chrome is closed option. After doing that, the background apps won’t run in the background anymore and your issue should be resolved. Keep in mind that by disabling this feature you won’t be able to run Chrome apps or receive notifications without starting Chrome first. Sometimes new tabs can keep opening if your computer is infected with malware. Malware can sometimes hijack Chrome and keep opening tabs. Keep in mind that most of these pages are scam websites, so don’t enter your personal information to any of these pages. To fix this problem, it’s advised to perform a full system scan with a good antivirus. There are many great antivirus tools on the market, but if you want ultimate protection we advise you to try Bitdefender (currently World’s Nr.1 Antivirus). If new tabs keep opening in Chrome, it’s rather likely that the issue is caused by a Chrome-specific malware. Sometimes this malware can’t be detected by a regular antivirus software since it’s just a tiny script optimized for Chrome. In Chrome, navigate to the Settings tab. Now scroll all the way down and click Advanced. Go down to the Reset and clean up section and click on Clean up computer option. Now click Find and follow the instructions on the screen. Chrome will scan your computer for any Chrome-specific malware and try to remove it. Once the scan is finished, check if the problem is resolved. According to users, sometimes you might be able to fix the problem with opening tabs simply by resetting Chrome to default. By doing so, you’ll remove all extensions, cache, and history. Of course, if you’re signed in to Chrome with your Google account, you can easily restore your files and continue where you left off. Open the Settings tab, scroll all the way down and click Advanced. Scroll down to the Reset and clean up section and click Reset settings. Now click the Reset button to confirm. Wait while Chrome resets to the default. Once the reset process is finished, check if the problem with Chrome still appears. If not, you can log in to Chrome and sync your history, favorites, and extensions again. If the issue occurs after syncing your data, the problem is most likely a malicious extension.